Aħdar id-Deżert – a theatrical performance at Salesians, which happened on 9,10,11 June 2017 has just come to a close. But its legacy will resonate through Opening Doors’ future projects. It was a huge task ! – combining all the 3 groups – Dance/Theatre/Music together in 1 performance. The logistics are enormous, as well as the differing needs of the groups – performers with Disabilities. 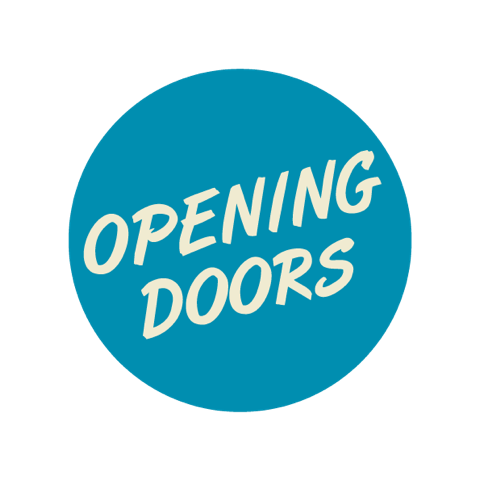 But this was the vision of Opening Door’s Artistic Director, Sandra Mifsud, who with all the tutors and their assistants, set out to make it a reality. I watched some of the process. It is a work which requires dedication, passion and love for the arts. None of that ‘process’ was left to be seen, as the performers gave their all during the performance. 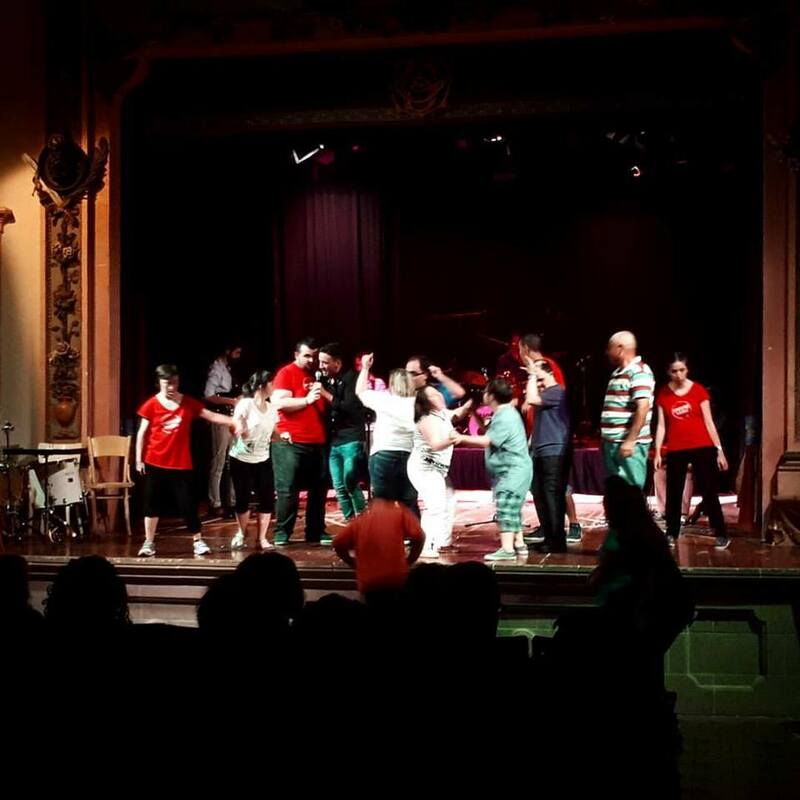 For the first time too, Opening Doors collaborated with the likes of Theatre Anon Arts Foundation as well as various bands and performing guests : The Tailors, Alegria Flamenca, and The Ranch. Our members even got to share the stage with some of their favourite performers! We would like to share some of the audience comments received. Thank you for your time and patience! They really paid off!! It was a wonderful show! I thank all the people who work on this evening. It was spectacular!!! Ġejt bla ma kont naf x’għandi nistenna, u tlaqt b’ħafna aktar milli stajt stennejt. Qed jirnexxilkom tiftħu bibien mhux biss għall-membri tagħkom, imma anki għall-udjenzi li jiġu jarawkom. Prosit, u prosit mill-qalb! This performance was made possible through funding by Arts Council Malta- Malta Arts Fund. Our Project Partners included Greenpak Malta, P. Cutajar Foundation, St. Michael Foundation & St. Michael School. But thanks are also due to the general public who donated generously, through our crowd-funding campaign Dream to Perform, to help us make this project a reality.